Measures current and voltage for AC and DC, resistance, frequency, diode / continuity and temperature. AC measurements are TRMS with a bandwidth of 1 kHz. The ranging is either automatic or manual. The LCD displays the readings with up to 6.000 digits and a basic accuracy of 0.5 %. The device complies with category CAT III 600V ac. to IEC 61010-1. Provides all functions and features of DMM15. Additionally it is measuring capacity and engine rotations in RPM. The TRMS bandwidth is 2 kHz. 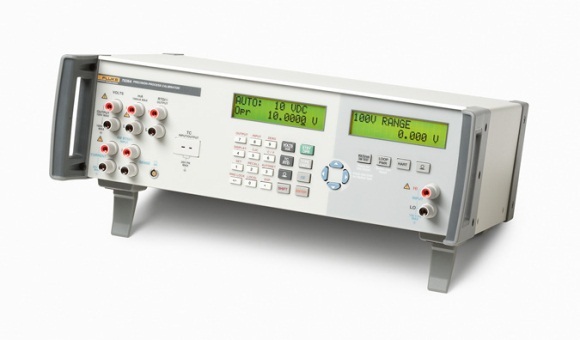 The autoranging multimeter can be used in all areas of electrical engineering, in particular for international use. The TRMS provides you with all of the measuring functions you’d expect from a versatile, world class multimeter: convincing technology with all voltage, resistance, current and temperature measuring ranges, and lots of other measuring functions and automatic features such as frequency and duty cycle measurement. Automatic blocking sockets prevent incorrect connection of measurement cables and inadvertent selection of the wrong measured quantity. This significantly reduces danger to the user, the Instrument and the system under test, and eliminates it entirely in many cases.